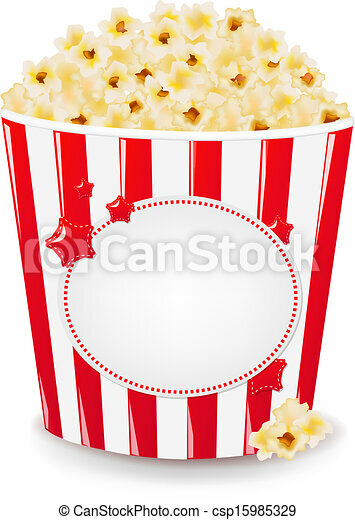 Popcorn in cardboard box with gradient mesh, vector illustration. 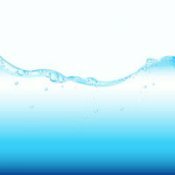 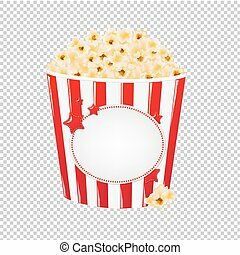 Popcorn in cardboard box hand drawn icon isolated on white background vector illustration. 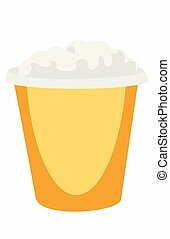 American ethnic culture element, traditional symbol. 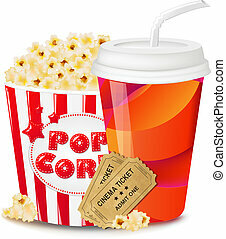 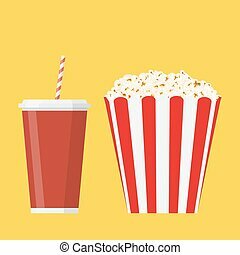 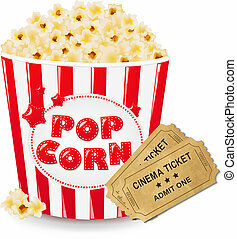 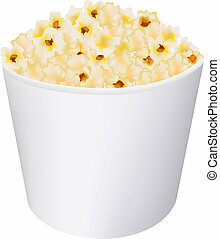 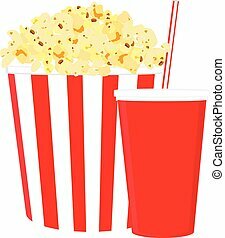 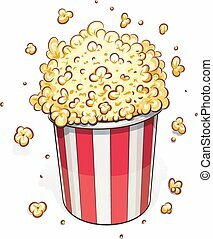 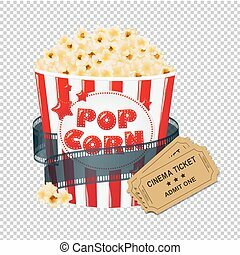 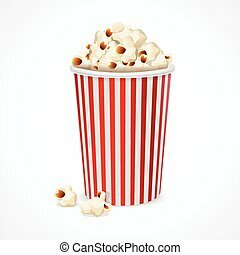 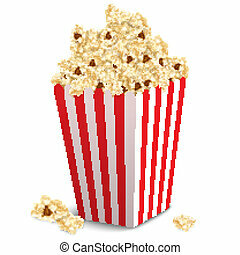 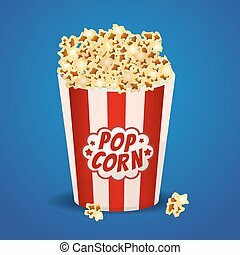 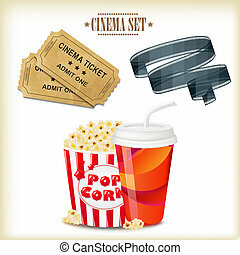 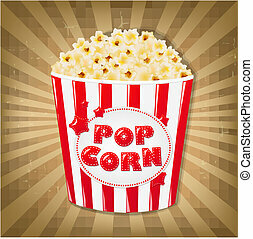 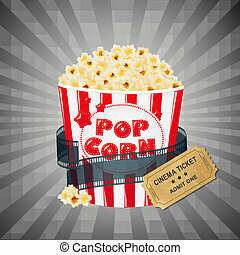 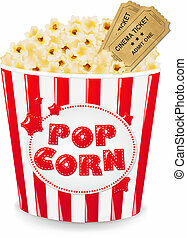 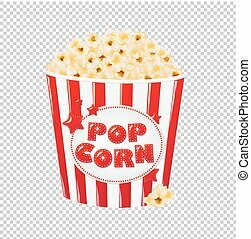 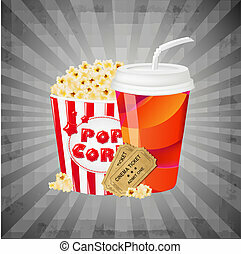 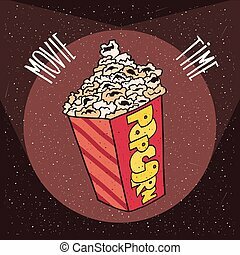 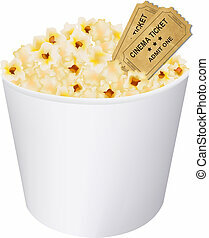 Popcorn in yellow box vector cartoon illustration isolated on white background.